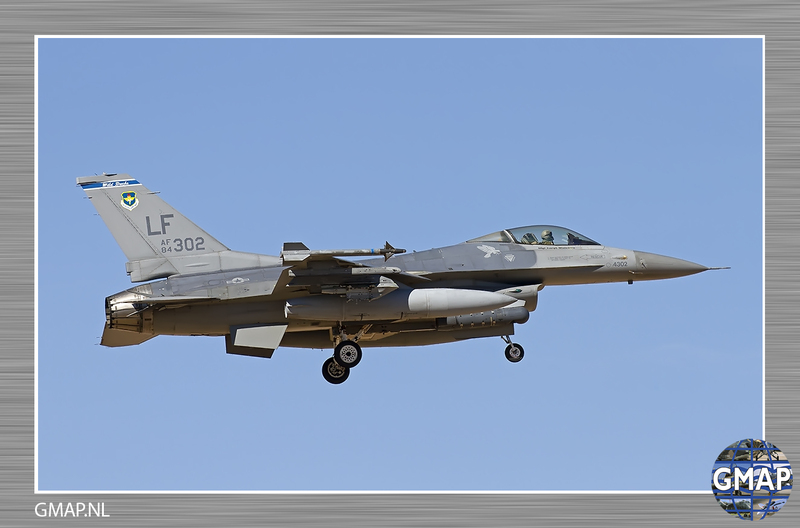 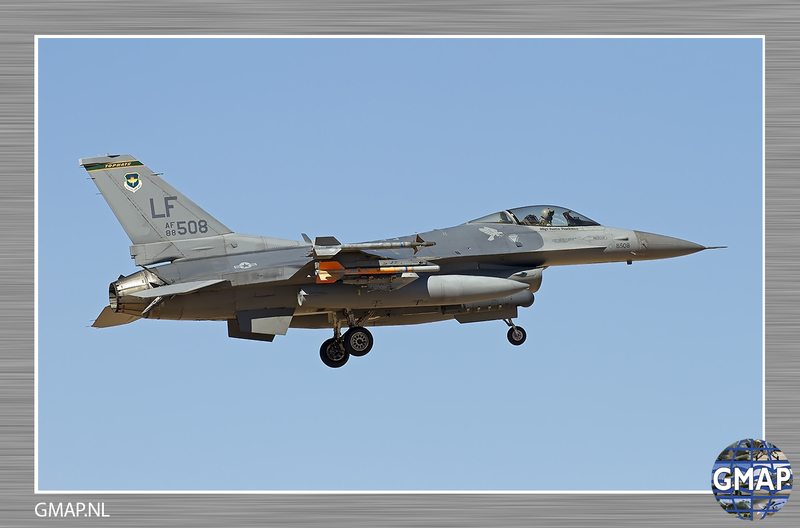 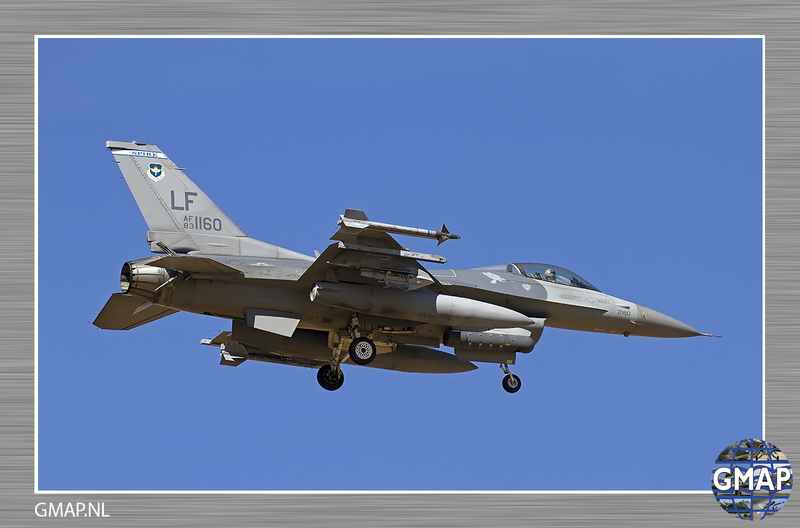 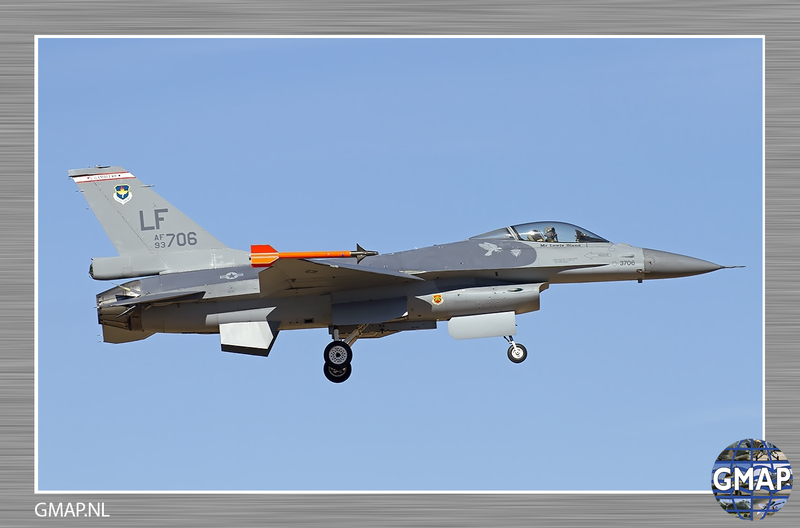 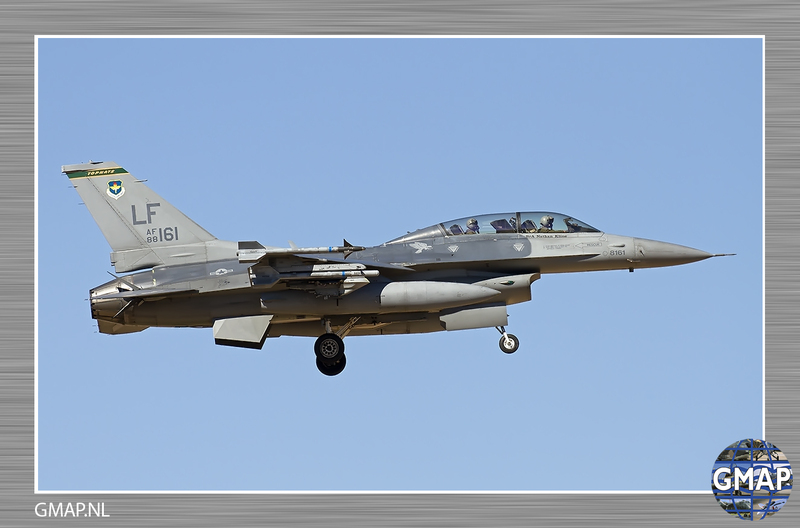 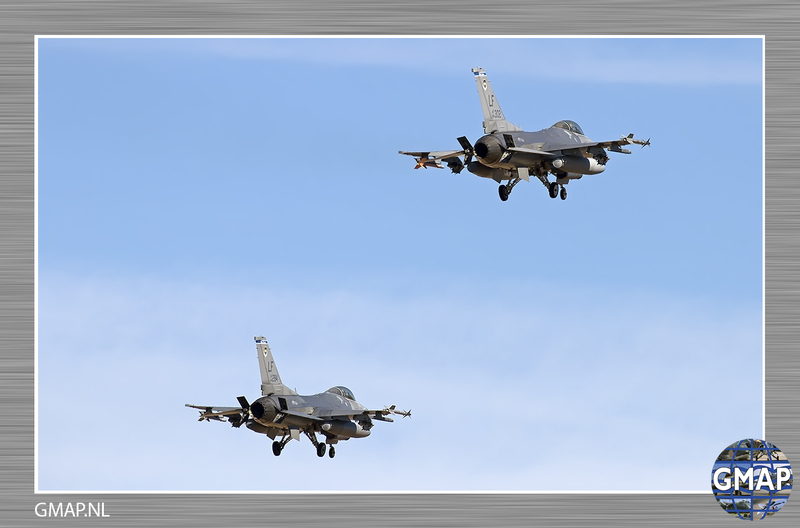 Located west of Phoenix, Luke Air Force Base is home to the 56th Fighter Wing, the largest FW in the world and the Air Force’s only active-duty F-16 training wing. 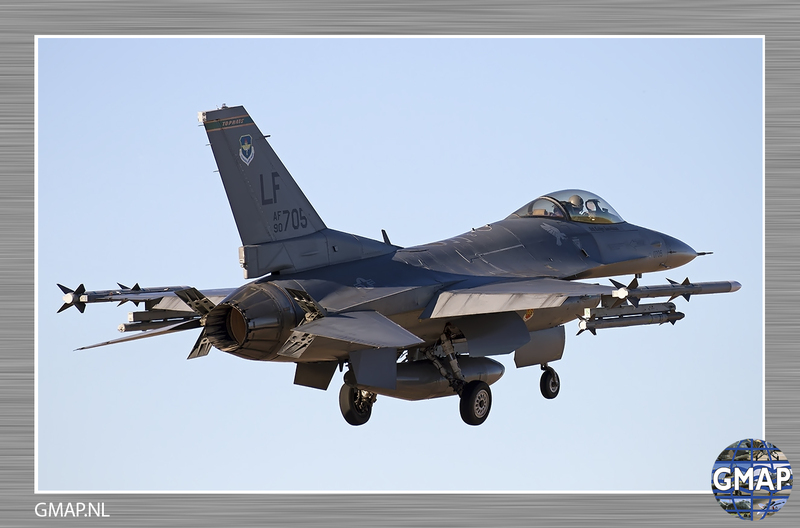 As part of Air Education and Training Command, and home to 23 squadrons with both F-35A Lightning II aircraft and F-16s, the 56th graduates more than 400 F-16 pilots and 300 air control professionals annually. 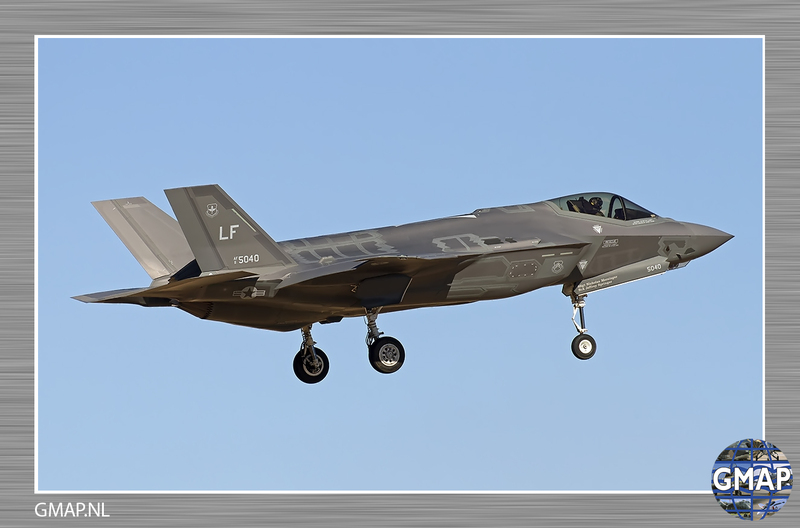 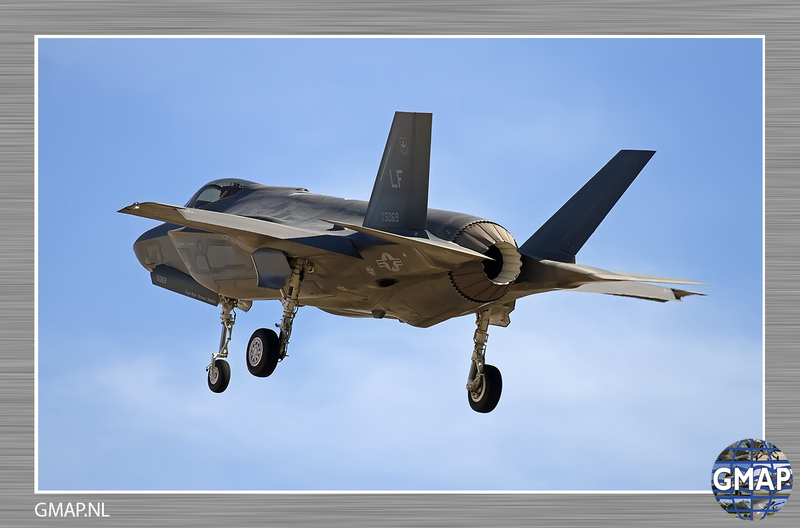 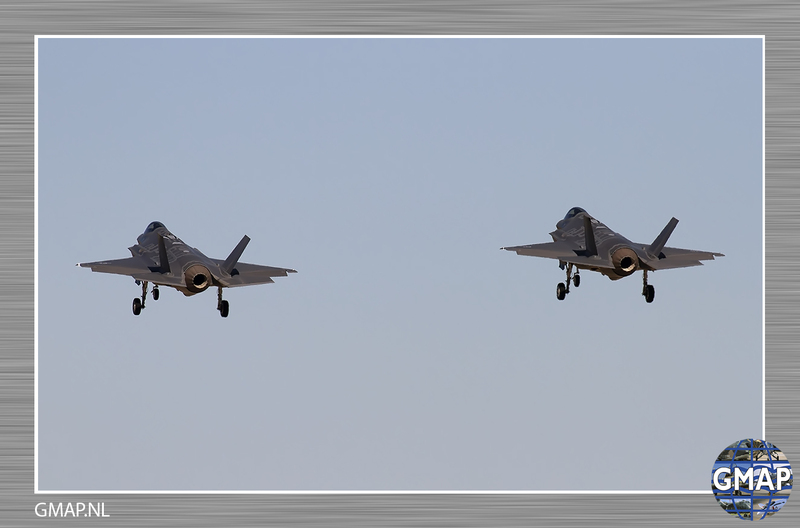 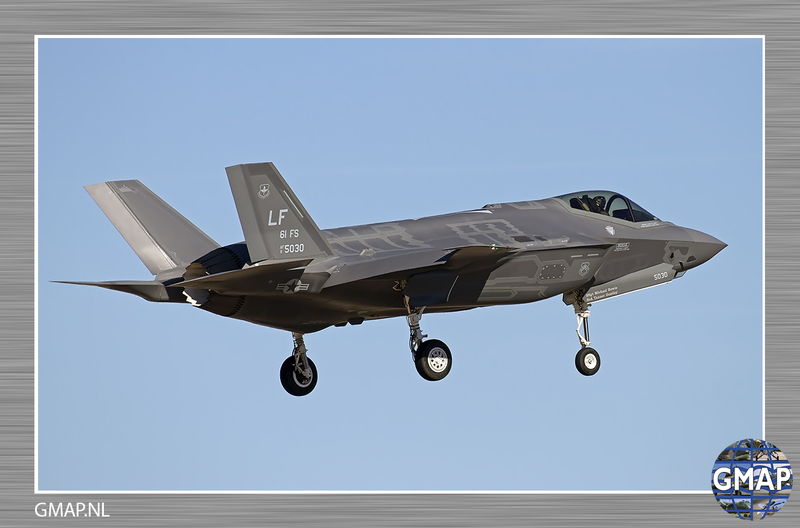 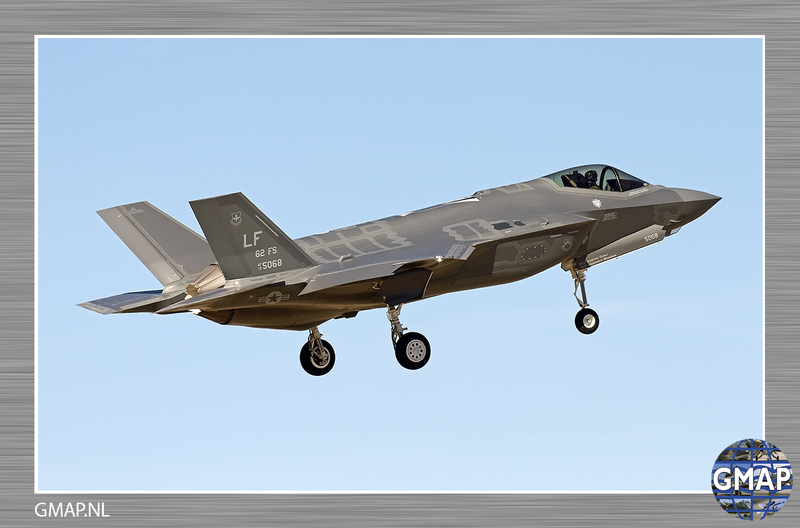 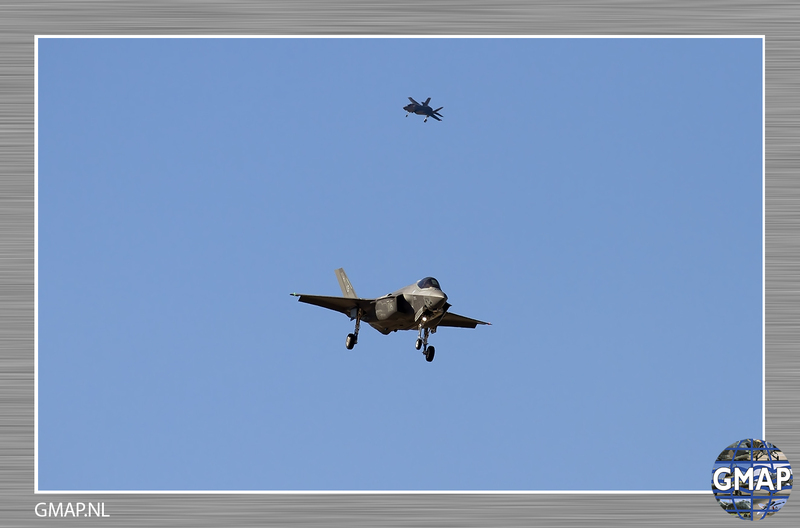 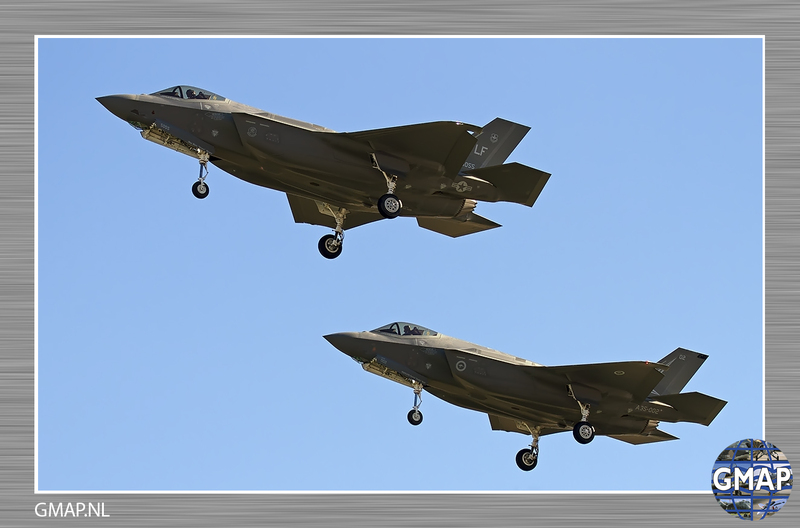 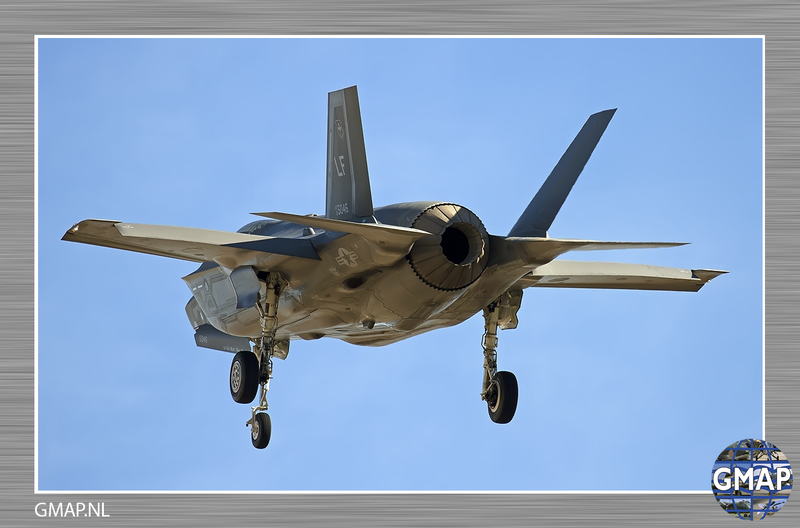 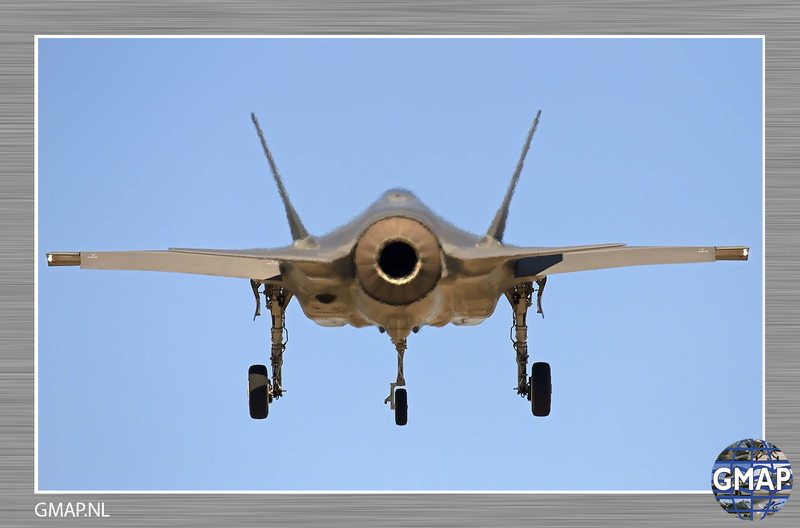 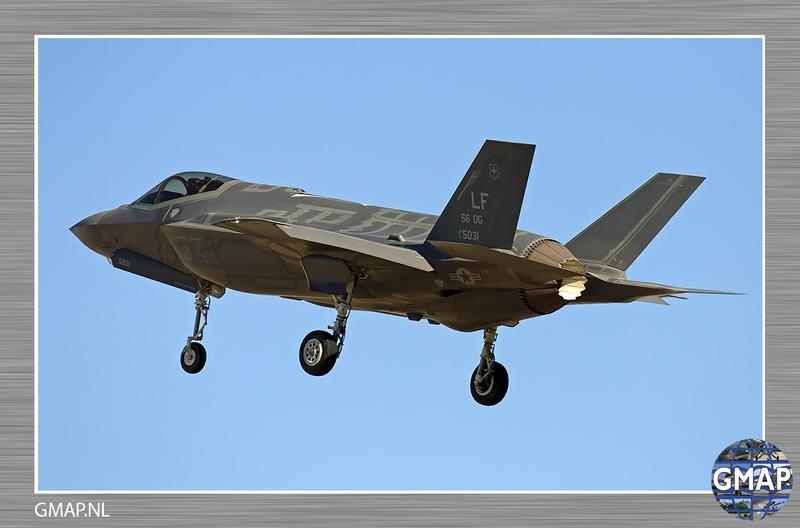 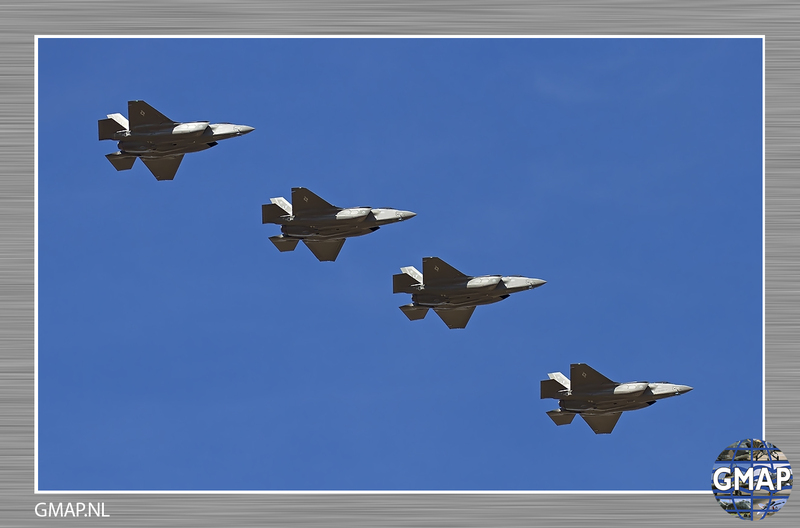 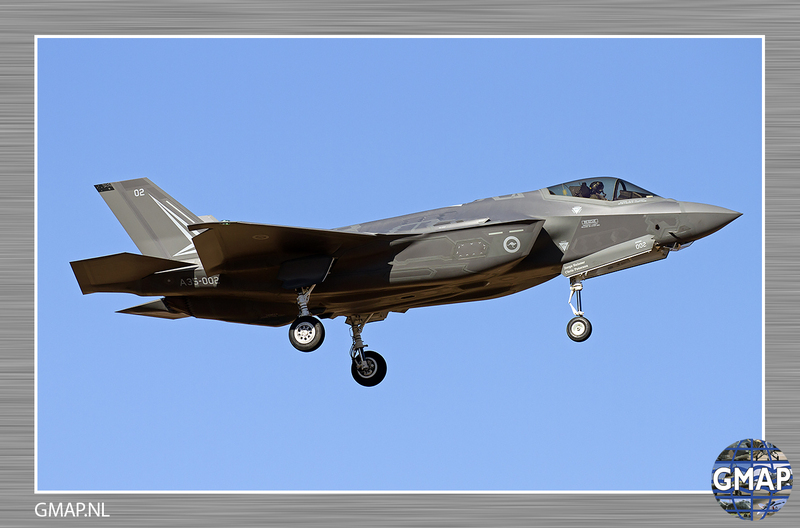 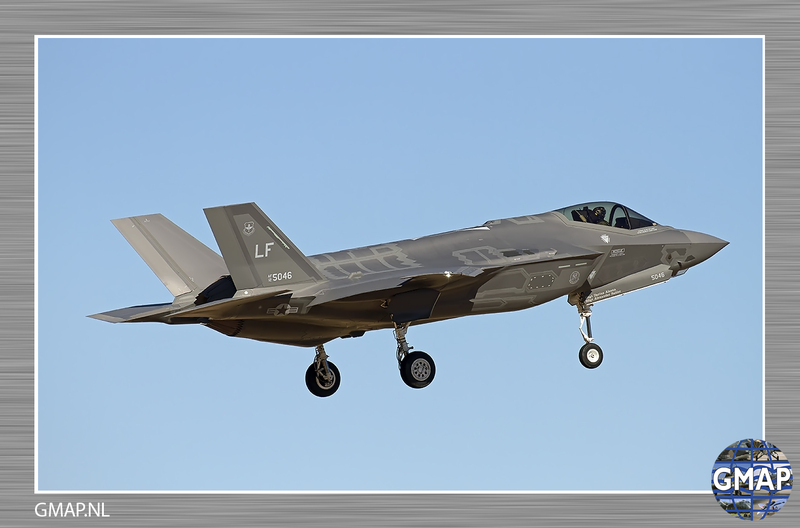 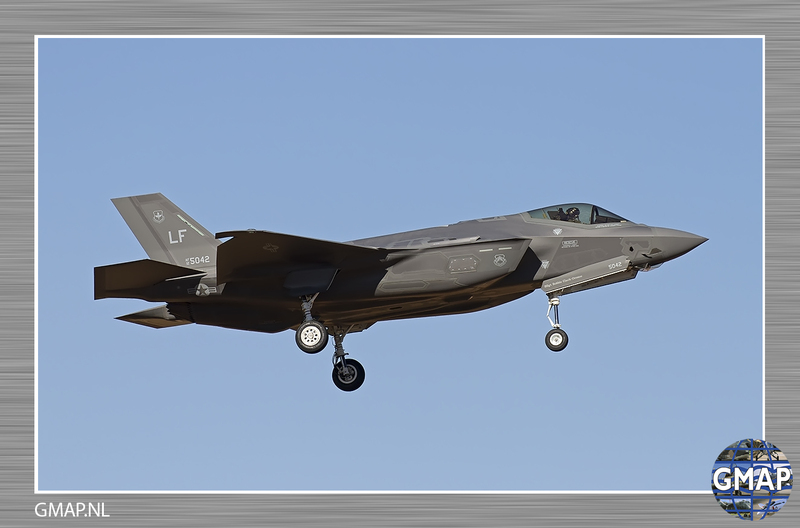 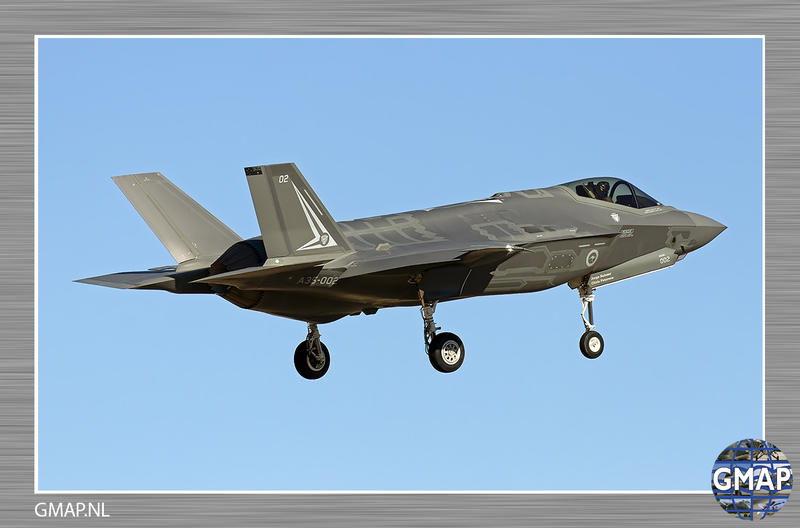 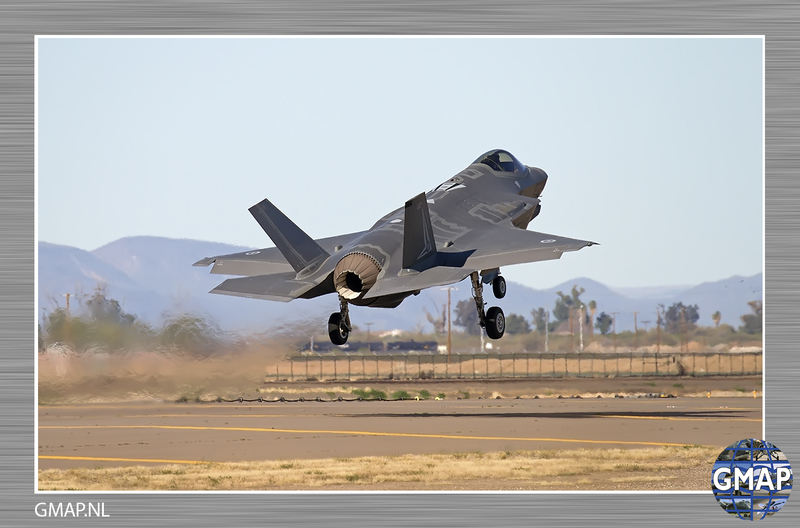 The wing is also responsible for three additional squadrons under the 54th Fighter Group located at Holloman AFB, New Mexico, where F-16 training will move as Luke AFB transitions to become the sole pilot training center for the F-35A, the Air Force’s newest multi-role aircraft. 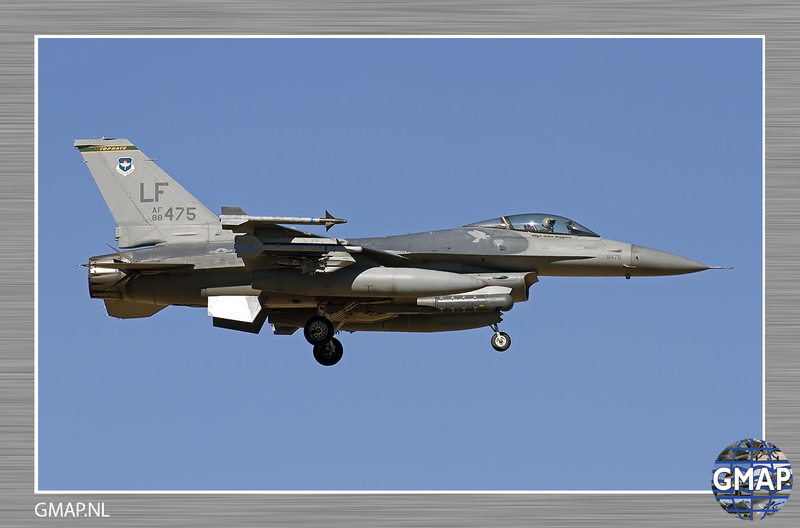 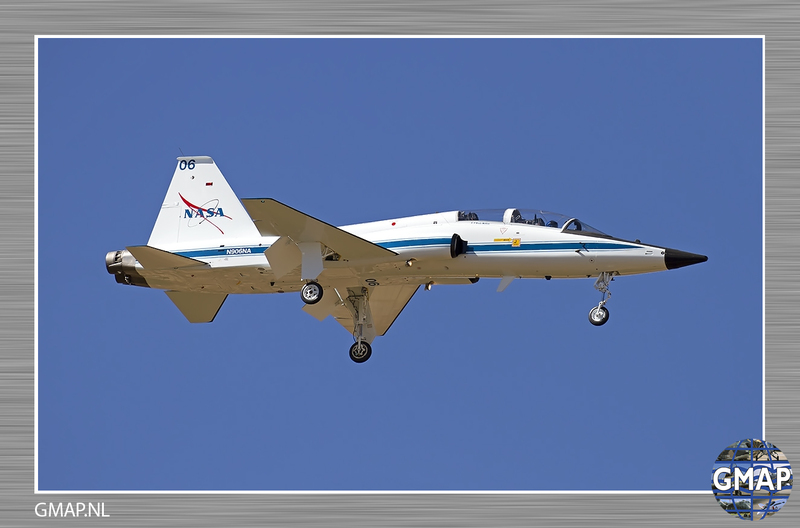 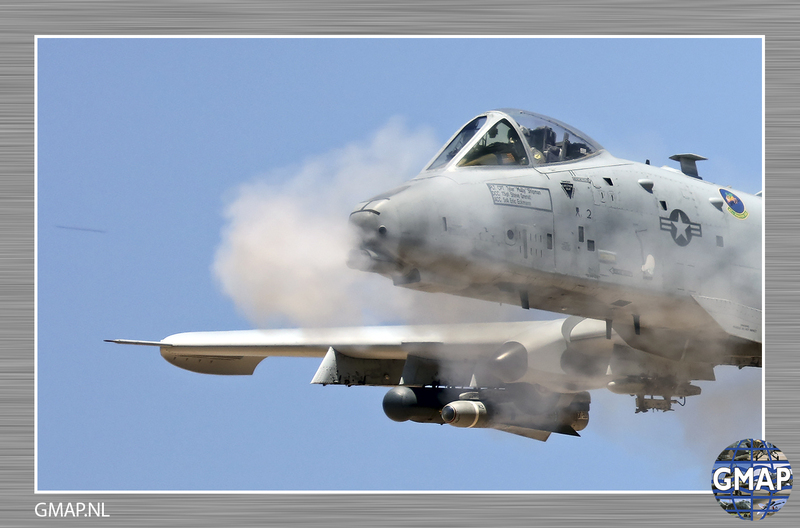 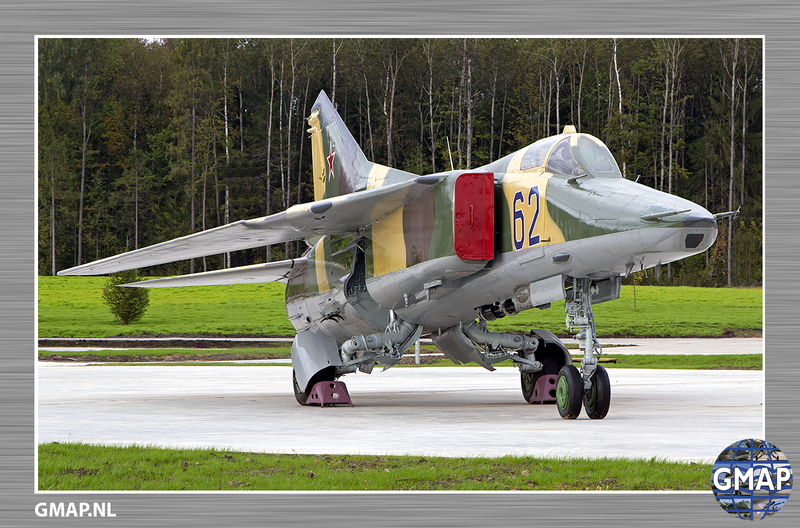 Additionally, the 56th Fighter Wing oversees the Gila Bend Air Force Auxiliary Field and is steward of the Barry M. Goldwater Range, a military training range spanning more than 1.7 million acres of Sonoran desert.